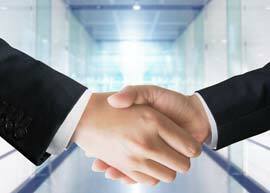 New President Appointed to Vietnam Subsidiary | NEWS | Geniee,Inc. 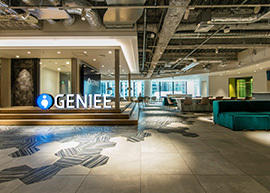 GENIEE Inc. (headquarters: Shinjuku, Tokyo, President and CEO: Tomoaki Kudo, hereinafter, “Geniee”) announces the appointment of Thai Ha Nguyen as the new president of their overseas Group company Geniee Vietnam, Co., Ltd. 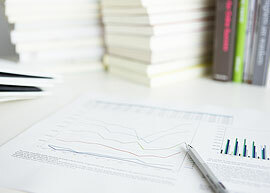 Under the corporate mission of “Ad-venture the Future”, we have focused on overseas business development since 2012. Geniee Vietnam, Co., Ltd. is an overseas subsidiary established in September 2013 and serves a core role in Geniee’s overseas operations in terms of both revenue scale and staff numbers. With the appointment of Thai Ha Nguyen, who has vast business experience in Vietnam, Geniee aims to shift responsibilities of overseas subsidiary operations to local management in order to promote further business expansion. Geniee strives to be the No. 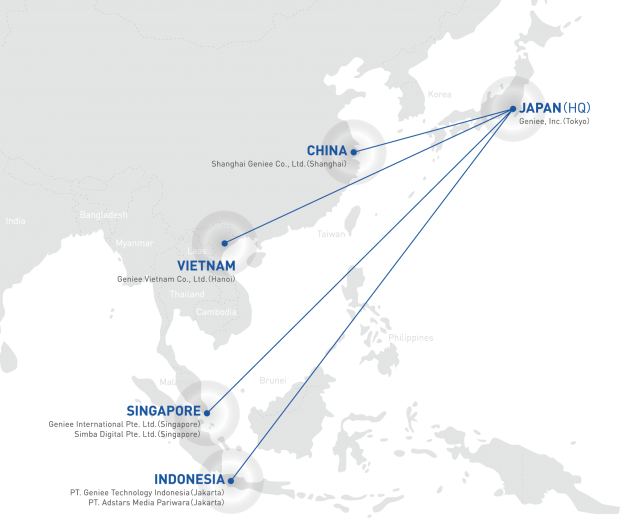 1 technology company not only in Japan, but throughout all of Asia and the company will continue to enhance the business promotion platform of the entire Group in order to achieve this goal. Born in Vietnam in 1982, Nguyen spent approximately four years in Japan launching the Tokyo office of Vietnam’s largest IT corporation FPT. He then returned to Vietnam in 2008 where he worked in sales and marketing at a local firm, managed storefront operations for McDonald’s Vietnam, and worked in IT systems management. In December 2014, Nguyen was named CEO of KiwiSoftware JSC (Ho Chi Min, Vietnam). From January 2016, he served as Branch Managing Director of Neo Lab Vietnam – HCM Branch (formerly KiwiSoftware JSC, Ho Chi Min, Vietnam).